In our Store, you can purchase an original Windows 7 license key that will activate your PC. We promised the key is 100% valid. 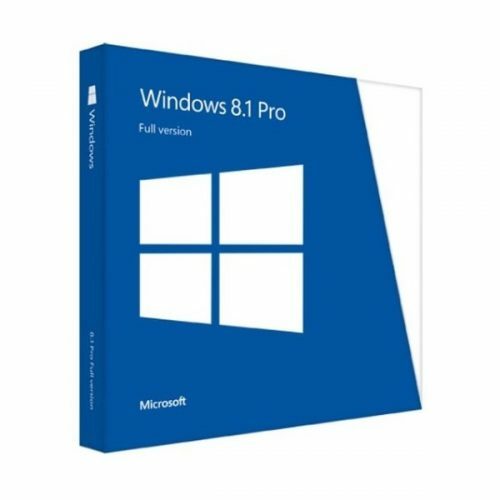 The Home Premium version of Windows 7 costs $24.99, while the Professional version costs $29.99. The product key will be in the confirmation email you received after buying it. It’s a 25-character code, and it will immediately activate your current copy of Windows 7 installation. 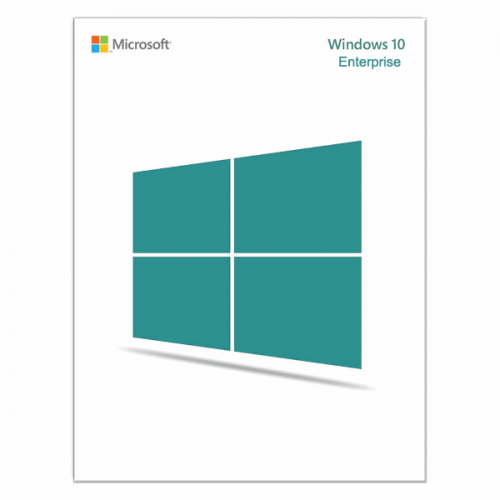 This Microsoft Windows 7 Enterprise SP1 Product Key is absolutely 100% Genuine License. 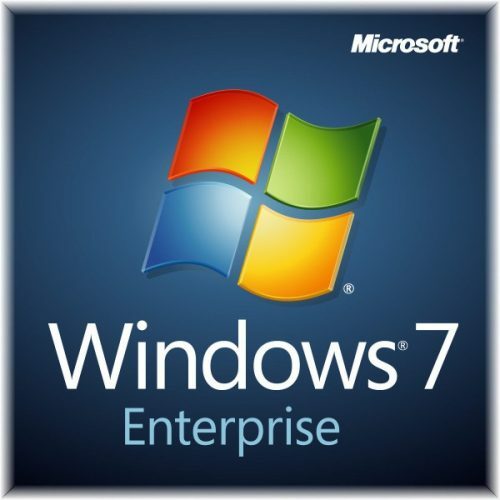 Activate Microsoft Windows 7 Enterprise SP1 version and support Microsoft Online Update. Activate both 32Bit and 64Bit version. One Key For One Computer. One Microsoft Windows 7 Enterprise SP1 product key works permanently on one computer. Forever useful to reinstall the Operation System or Application Software. This Microsoft Windows 7 Home Premium SP1 Product Key is absolutely 100% Genuine License. 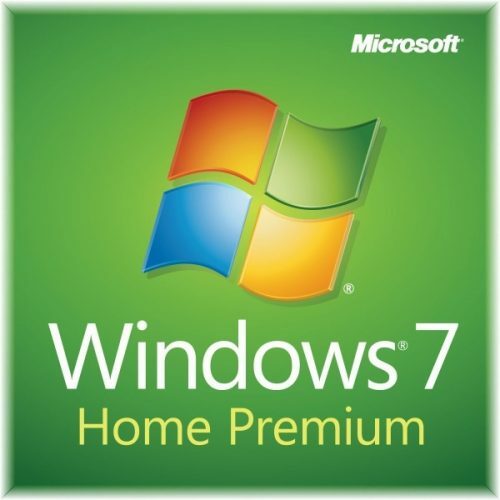 Activate Microsoft Windows 7 Home Premium SP1 version and support Microsoft Online Update. One Key For One Computer. One Microsoft Windows 7 Home Premium SP1 product key works permanently on one computer. Forever useful to reinstall the Operation System or Application Software. This Microsoft Windows 7 Professional SP1 Product Key is absolutely 100% Genuine License. 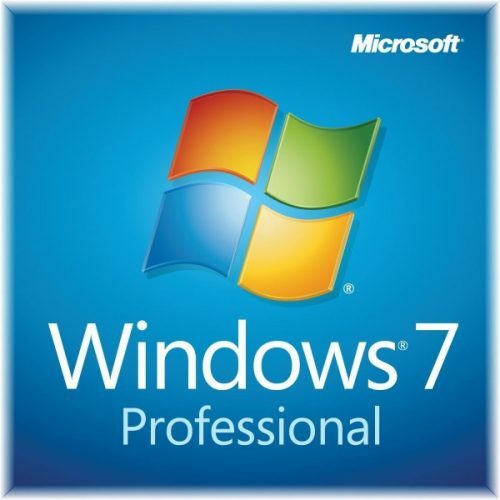 Activate Microsoft Windows 7 Professional SP1 version and support Microsoft Online Update. One Key For One Computer. One Microsoft Windows 7 Professional SP1 product key works permanently on one computer. Forever useful to reinstall the Operation System or Application Software. This Microsoft Windows 7 Ultimate SP1 Product Key is absolutely 100% Genuine License. 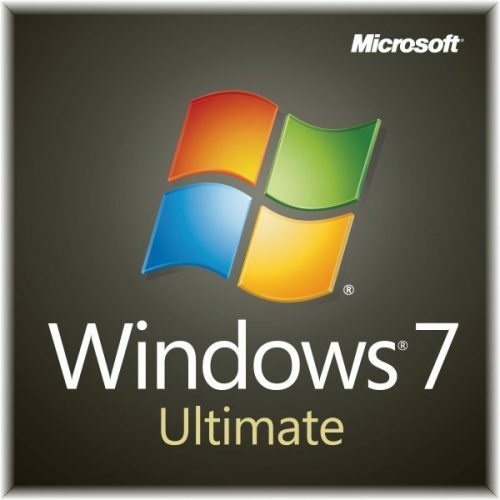 Activate Microsoft Windows 7 Ultimate SP1 version and support Microsoft Online Update. One Key For One Computer. One Microsoft Windows 7 Ultimate SP1 product key works permanently on one computer. Forever useful to reinstall the Operation System or Application Software.